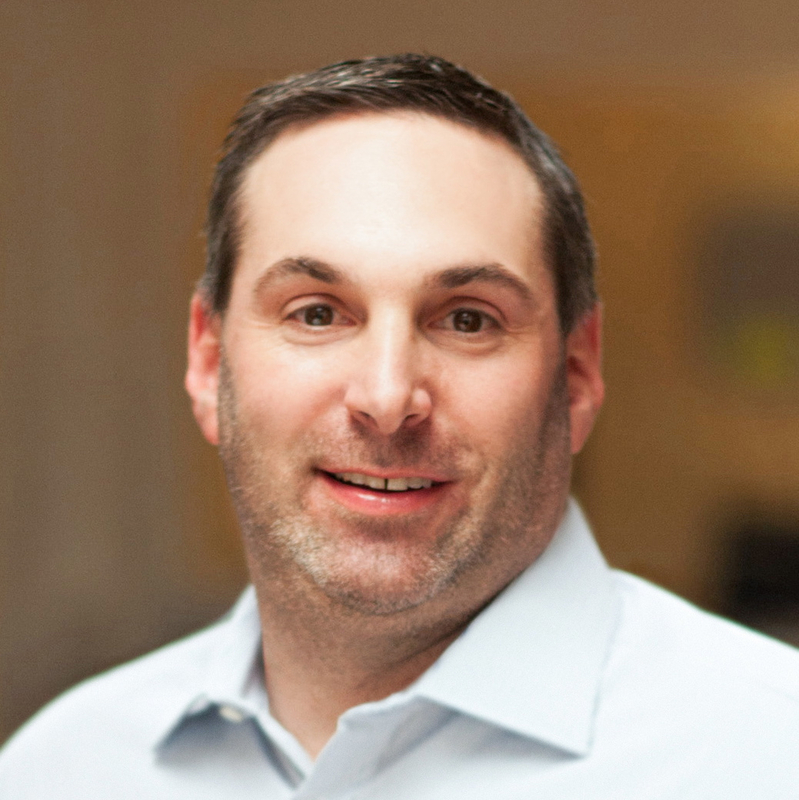 Guest post by David Feller, Founder & CEO, Yummly. The views expressed here are solely those of the author and do not reflect the views of Food+Tech Connect. Netflix understands what movies I like. Pandora understands what music I like. We eat 3x a day, why can’t we do the same for taste? Why hasn’t taste been hacked? In order to understand taste, you need to convert food into data. Services like Pandora and Netflix are made possible by understanding structured data and mapping genomes. You can readily license catalogs of structured movie and music data to analyze and build applications on top of. However, there is no “catalog for food” to provide that structured data. For example, you need that structured data to understand that salmon is a type of fish. You also need to be able to interpret concepts like vegetarian, spicy, healthy, low-fat, gluten-free, steamed and my favorite – ‘without mustard’. If the technology cannot understand what these concepts means in data, how can it be applied to users or content other than just plain old keyword search? If you don’t know what’s broken with keyword search, try searching for “appetizer no peanuts” on Google. You will find that half of the results have peanuts in them. Scott Belsky recently wrote a great article on The Interface Layer – a layer of convenience between us and the underlying services and utilities that improve our lives. Scott suggested that “Companies that successfully aggregate multiple services in a single interface have a chance of really shaking up industries.” Imagine if we had this interface layer for food based on taste. One macro layer that interacts with all of the services you use to make food decisions. Imagine that you open an app and it immediately knows you, your family and your habits. The app is integrated with health, medicine, budget, schedule, and fitness. It knows your goals and your food consumption history. Most importantly, it knows each person’s taste preferences. On that day and time, it contextually makes recommendations for you based on these data points and more. You can cook (Yummly), order restaurant delivery (GrubHub, DoorDash), order prepared food (Munchery), make a reservation (OpenTable), buy ingredients (Google Shopping Express, Instacart, Amazon Fresh) all directly from one app. This is starting to sound a little like the Jetsons – isn’t it? This might not be as far away as you think. You need to understand food, understand content and understand consumers. Fortunately, Yummly has already done a lot of the hard work by mapping the food genome and using it to analyze billions of data points. We use these data points to do exactly that – understand food, understand recipes and understand people to provide a great user experience. But once you’ve started understanding food and recipes, you can begin understanding dishes, meals, menus and more. This is the food layer of the technology. Contextual recommendations is a huge theme amongst Yahoo, Google and Bing. This concept incorporates search, discovery, location, time and a variety of other factors to deliver relevant, instant gratification. You are beginning to see this with deep integrations in mobile of Yelp and Zagat. These deep integrations currently require partnerships, API’s and custom development – which is one of the reasons a full realization on the technical side could take some time. This is the technology layer. Finally, for this to truly work, the ultimate product needs to be smart, beautiful and seamless. This is the design layer. Great mobile experiences are built with excellent technology and beautiful design. This is one reason Yummly has had the #1 recipe apps for iPhone and iPad since our launch. I wouldn’t say this is the easy part, but maybe relative to the other layers, it’s a little more solvable in the near-term. The great thing, is that you can begin to see these layers intersecting. As mobile solidifies and platforms open and connect, the convergence of food, technology, design and taste will happen. There are early signs of this – for example, you can order pizza from within Hulu now. 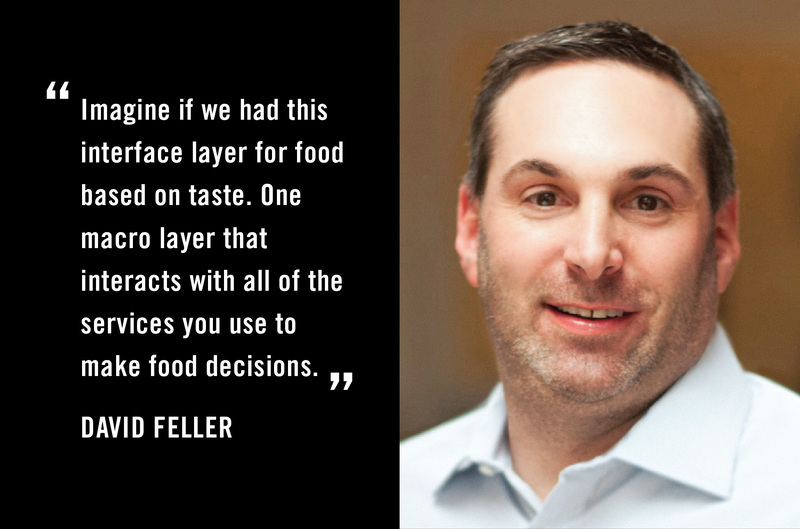 David Feller is the founder and CEO of Yummly – which is building the smart and personal platform for taste. Dave was an early member of Half.com and StumbleUpon (prior to their acquisitions by eBay). Additionally, Dave was GM of a $500M eBay business. Dave is an active mentor, advisor and investor with MuckerLab, Philz Coffee, Culinary Institute of America, and Proprly.